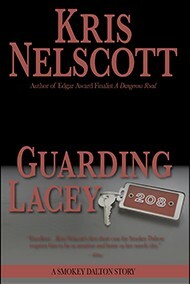 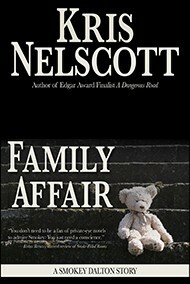 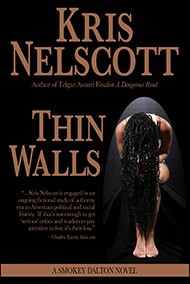 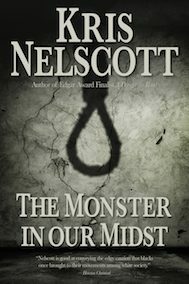 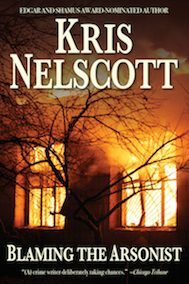 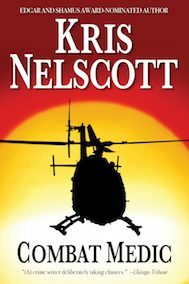 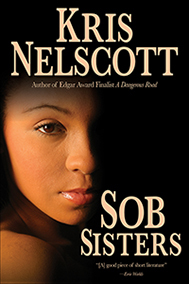 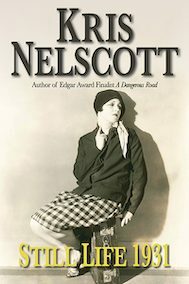 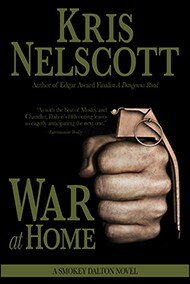 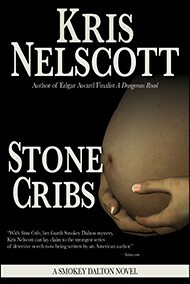 Kris Nelscott is an open pen name used by USA Today bestselling author Kristine Kathryn Rusch. 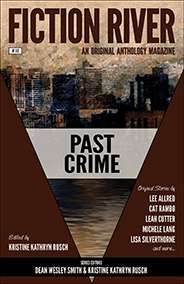 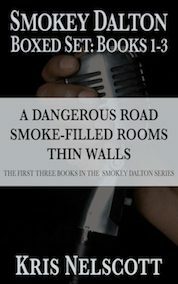 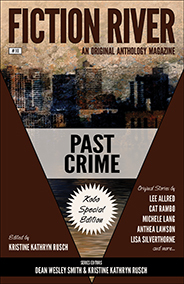 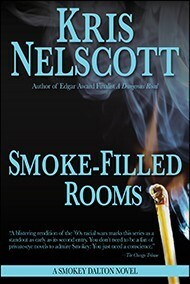 The first Smokey Dalton novel, A Dangerous Road, won the Herodotus Award for Best Historical Mystery and was short-listed for the Edgar Award for Best Novel; the second, Smoke-Filled Rooms, was a PNBA Book Award finalist; and the third, Thin Walls, was one of the Chicago Tribune’s best mysteries of the year. 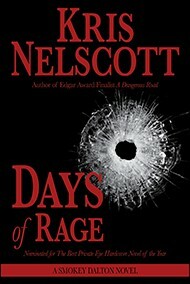 Kirkus chose Days of Rage as one of the top ten mysteries of the year and it was nominated for a Shamus Award for The Best Private Eye Hardcover Novel of the Year. 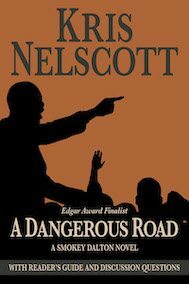 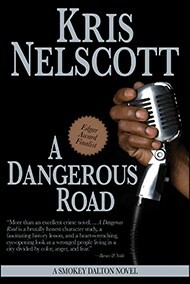 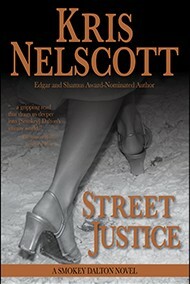 The latest Smokey Dalton novel, Street Justice, was also nominated for a Shamus Award. 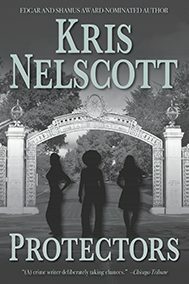 For more information about Kris Nelscott, or author Kristine Kathryn Rusch’s other works, please go to KrisNelscott.com or kriswrites.com.